Welcome to Episode #19 of the DizFanatic "Ears On Ears" podcast! This episode Mike and his guests Angie Kennard and Chuckie Blades discuss their top 5 restaurants in EPCOT. 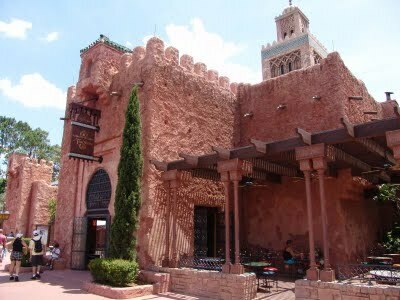 Of course, this was a hard undertaking as EPCOT has so many wonderful restaurants to serve any taste and budget. Please visit our main website site dizfanatic.com for more information. Friend us on Facebook, follow us on Twitter and check out our Youtube channel. Just search for DizFanatic. As always, feel free to email us at mike@DizFanatic.com or leave us a voicemail on Skype. Thanks for joining us!